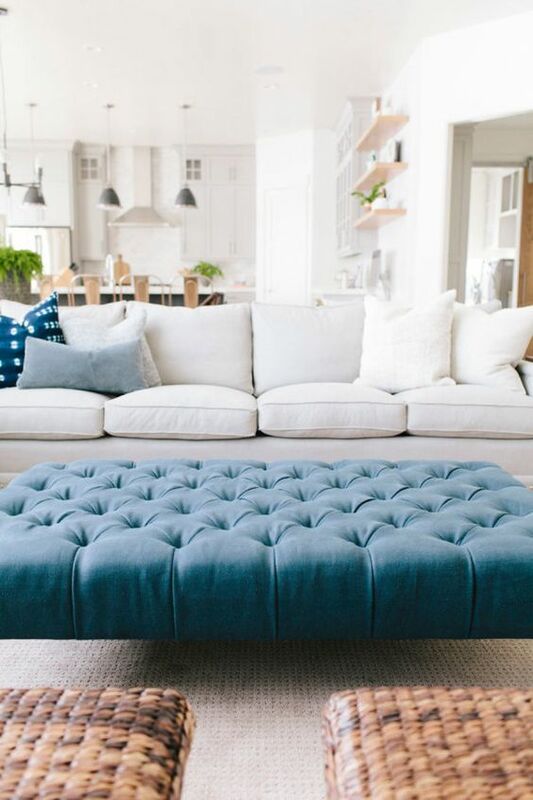 An ottoman is an easy, affordable addition to your decor, and will help lead the style direction in the same way a new rug, or pictures would, without having to go to such extremes as updating the sofa or surrounding storage. 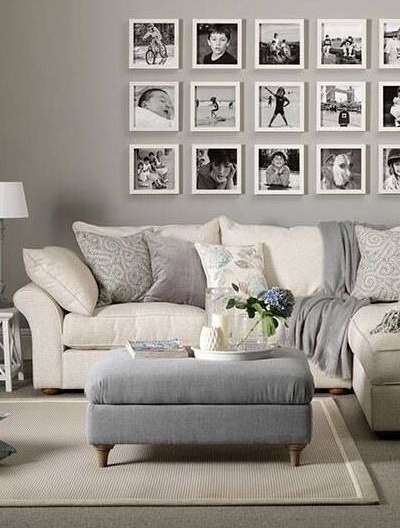 Go in the style direction of your choice by adding an ottoman of a different texture, colour or pattern. Whether you opt for an open shelved storage ottoman (pictured), or one with hidden storage inside, the humble ottoman can subtly provide much needed storage space for living room odds and ends. The top of an ottoman also makes an easy and accessible storage space for everything from blankets to coffee table books and the TV remote. A centrally placed ottoman screams ‘come and put your feet up’, encouraging some much needed R&R in the comfort of your own home. It also adds an overall feeling of homeliness and cosiness to the living area, especially in a plush fabric such as velvet. 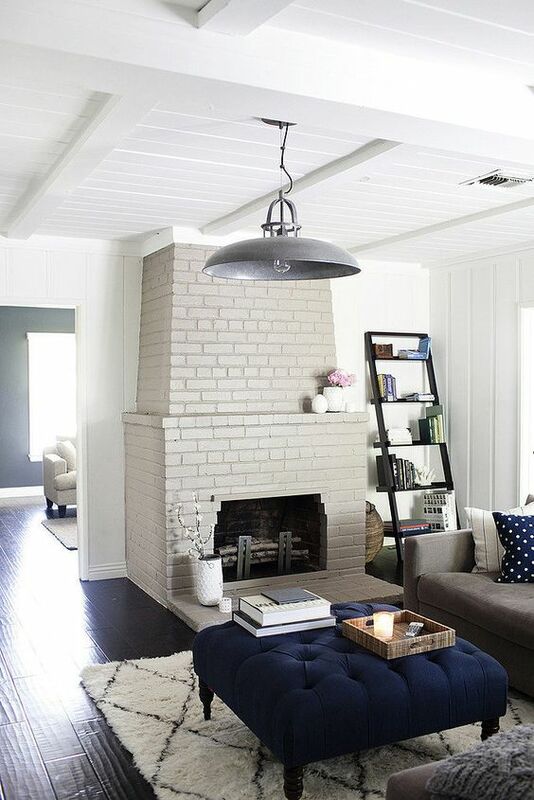 Add a throw on top of leather or harder fabrics to give it that cosy feel. 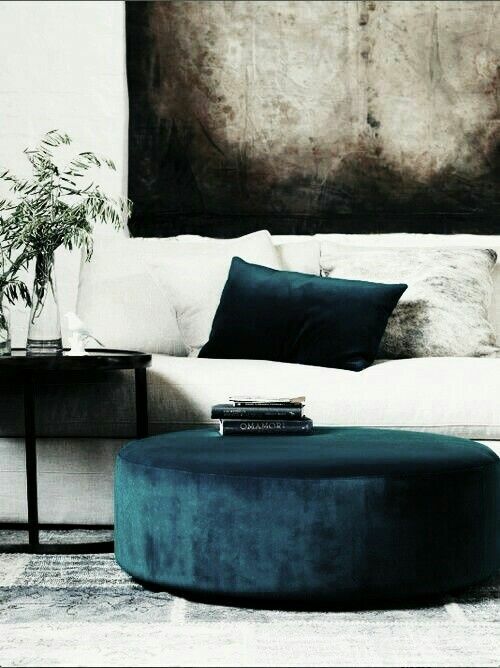 Ottomans originate from way back in the Ottoman Empire, where it was used as the central family piece of seating. Nowadays, ottomans create a sense of unification of the lounge setting, giving it a central focus. The mobile ottoman can be easily moved around the living room to create extra seating for guests at short notice.